"The weather forecast shows that the storm would reach its peak between late on Friday, April 12 and early on Saturday, April 13. 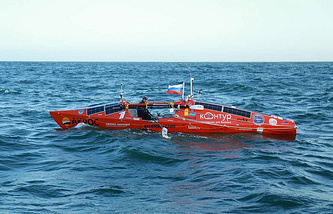 The waves are 8-10 meters high," his son and expedition organizer Oscar Konyukhov has told TASS. 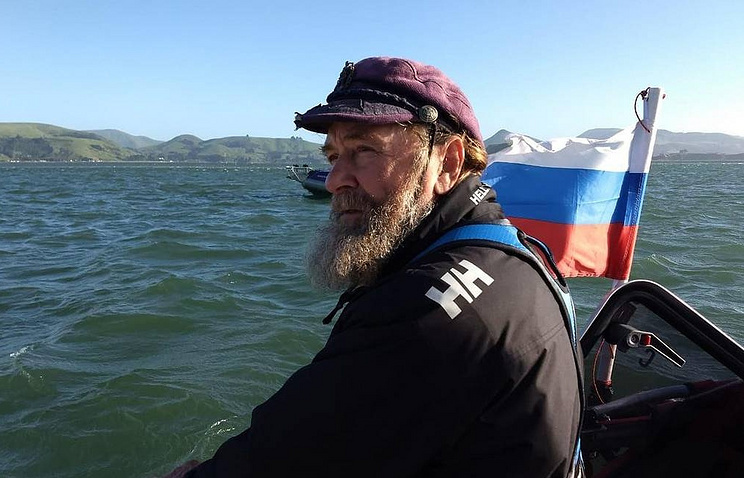 He said that his father "is currently coping and the boat is under control."